The main role of the Liturgy commission is to ensure the proper organization and celebration of Holy Mass. One of its most important functions is to set the liturgical calendar for the community. This entails assigning a group to sing at every Mass and identify a priest who will lead the Mass. Set up the things needed for the Eucharistic Sacrifice like the sacred vessels, etc. Reading of House-Keeping Rules and Mass Intentions. Identify the Pastoral Liturgical activities that are carried out in the parish – Cardinal’s Appeal, Lenten observances, etc. 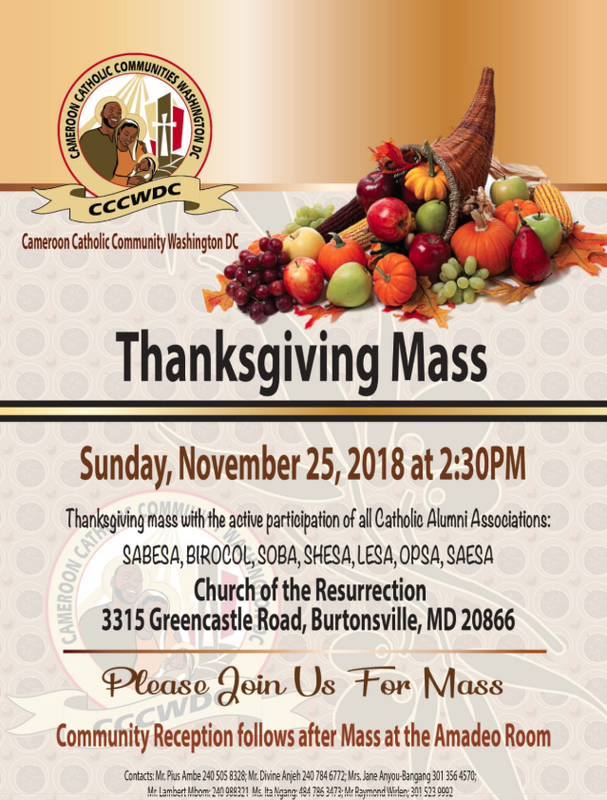 Religious conditions of the faith of the community – reception of the sacraments, church attendance, active participation in the Liturgy (bringing up of bread and wine, family special offertories for each Sunday, children’s offertory,) etc.